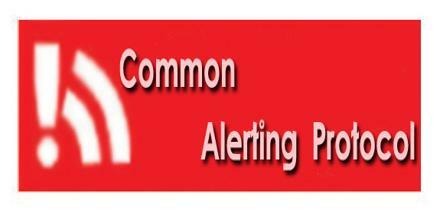 Common Alerting Protocol was created by the emergency management community and is available free-of-charge to both public and private sectors. It is an XML-based data format for exchanging public warnings and emergencies between alerting technologies. It increases warning effectiveness and simplifies the task of activating a warning for responsible officials. It provides a single message format that unifies both current and future warning systems.